His comments were made in response to questions from reporters on whether Deputy Foreign Minister Marzuki Yahya should resign following controversy about his academic qualifications. "My stance on the issue is that if it is a truly falsified document, I am principally against it as anyone should be. But I believe the explanation from Marzuki's side has already been given,” he said on Sunday (Feb 10). "I think Malaysia stands on a higher moral ground than that on the issue." 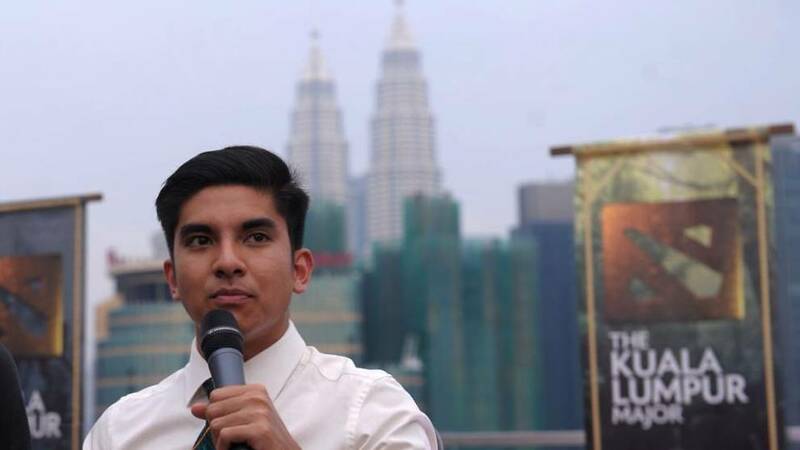 According to The Star, Syed Saddiq also said that as Prime Minister, Dr Mahathir Mohamad should be given leeway to make a decision on the issue. A police report has been filed by political activist Muhsin Abdul Latheef against Marzuki for giving the impression that he graduated from the prestigious University of Cambridge in the United Kingdom. The deputy minister has clarified that his degree was from the US-based Cambridge International University, sparking calls from the opposition for his resignation. Marzuki has said that he would leave it to the police to investigate claims that he had deceived the people. Senior figures from the Parti Pribumi Bersatu Malaysia (PPBM) have defended Marzuki, saying that he should not be judged solely on his degree.